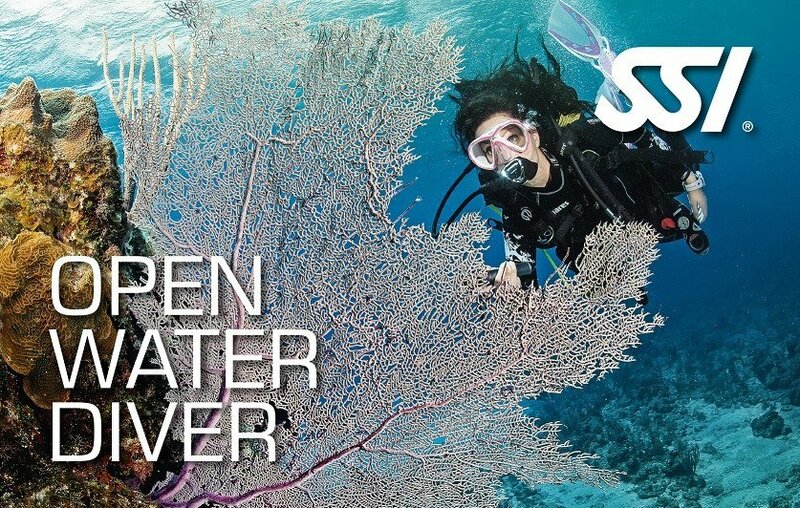 Open Water Check Out dives are usually held a full week after the last Friday pool session on a Saturday & Sunday. *You are required to provide your own personal snorkeling gear; mask, snorkel, fins, boots and gloves. These are available at UnderSea Adventures at a Special Student Discount! Students are required to purchase snorkeling gear - Mask, Snorkel, Fins, Boots and Gloves. These items are available at the shop for 10% student discount.